Learn English idioms related to food. Learn Business English idioms related to food. Learn how to make and respond to suggestions in English. Learn Business English for participating in teleconferences and conference calls in English. 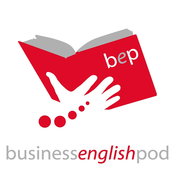 Learn Business English for running teleconferences and conference calls in English.